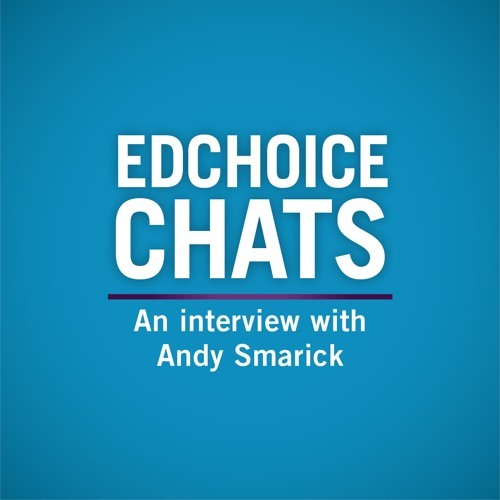 In today’s episode of EdChoice Chats, our Director of National Research Mike McShane talks with Andy Smarick, the civil society education and work director at the R Street Institute. The two discuss the most interesting and shocking findings in "No Longer Forgotten: The Triumphs and Struggles of Rural Education in America," a book they edited. For more about school choice programs in America, visit www.edchoice.org.